Ugh, California. What is it about the far-left coast that makes a lot of people do the opposite of what common sense would dictate? I guess it could be said that they do what they do so they never have to admit they’re ever wrong. Deflect, deflect, deflect. That is the mantra of the far-left, after all. It seems as though Liccardo doesn’t care much for the people that elected him to office. 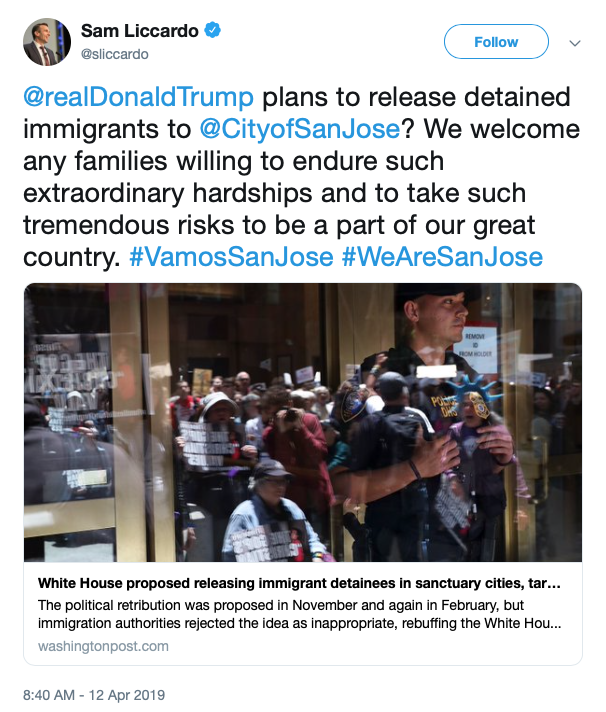 In March, a Salvadoran man in the U.S. illegally was arrested for stabbing a 59-year-old woman to death in her San Jose home. The man reportedly had been arrested 10 times in the previous three years while U.S. Immigration and Customs Enforcement (ICE) had said that they’ve attempted to deport the man nine times before. 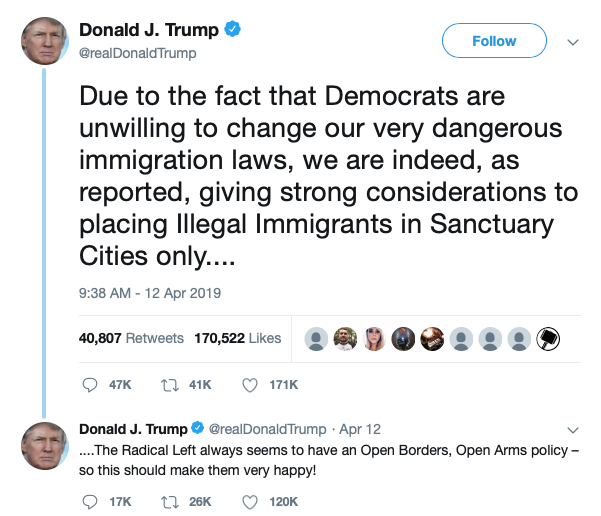 While it’s clear that not all illegal immigrants are violent criminals, why would you blindly accept any and all people into your city without a proper vetting process? To be fair, the criminal illegal alien above was arrested 10 times, so it’s pretty clear that politicians in that area don’t care about crime if the person carrying out the crime isn’t a legal U.S. resident. Forget about the people that do things the right way and obey the laws on the books. When you’re in the country illegally, you’ve already broken the law. That is, in fact, an illegal immigrant’s first action on U.S. soil — to break the law.